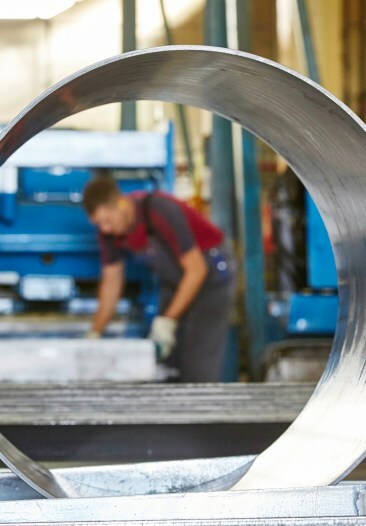 Equipment manufactures of machinery for industrial applications, rely on STARCO to supply tyre and wheel solutions fitted and designed for various environments and terrain conditions. 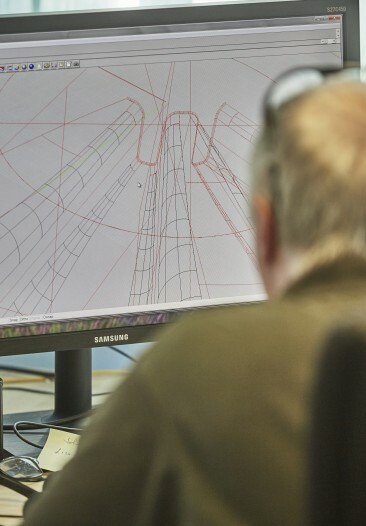 The design of an industrial machine often dictates wheel and tyre requirements. The ultimate performance of the machine also depends on choosing the right wheel and tyre combination. 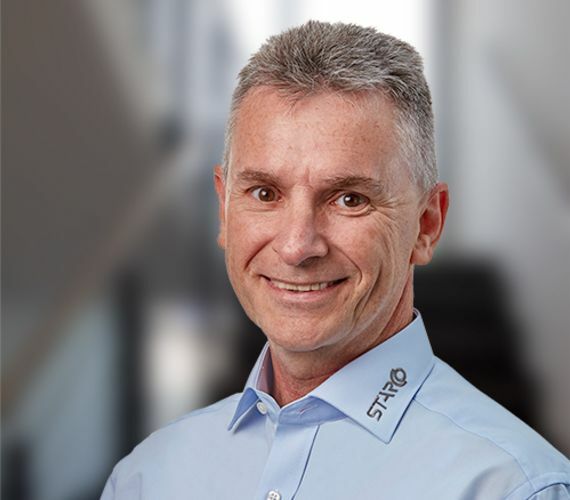 The STARCO engineering team offers customers expert knowledge on how to combine existing tyres and wheels to meet the strict requirements as well as making custom designed and manufactured wheels and tyres. 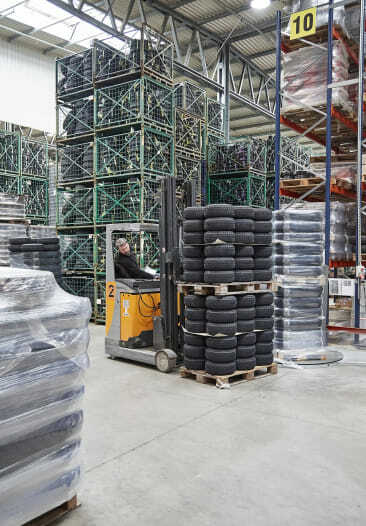 STARCO supplies wheel and tyre solutions for self-propelled industrial machinery such as dumpers, forklifts, skidsteers and small wheel loaders. We do this for all environments and surfaces, that may be required for your machine and its specific application. 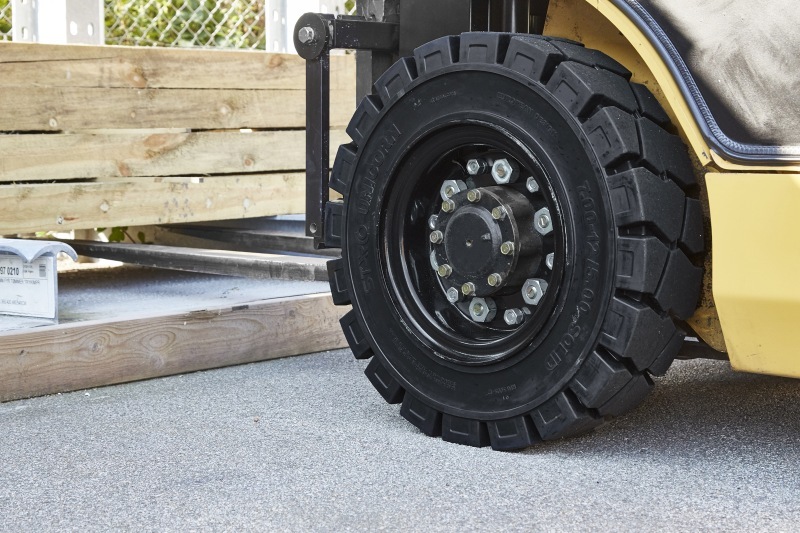 The excellent characteristics of the STARCO Tusker tyre lie in the three-layer design, resulting in a tyre perfect for fork lift truck applications. Natural rubber compound. Wear and tear resistant- Reducing chunking and chipping and creates a low heat build up. Low hysteresis compound. Optimal elasticity and shock absorption for a more comfortable ride. Creates low heat build up. Tough natural rubber compound with integral steel band and bead ring reinforcement. The secret to the characteristics of the STARCO Unicorn tyres lies in the two-layer design. These two layers work together resulting in a tyre that has a perfect balance between service life per tyre and a high level of performance and comfort, making it the perfect single day shift tyre choice. 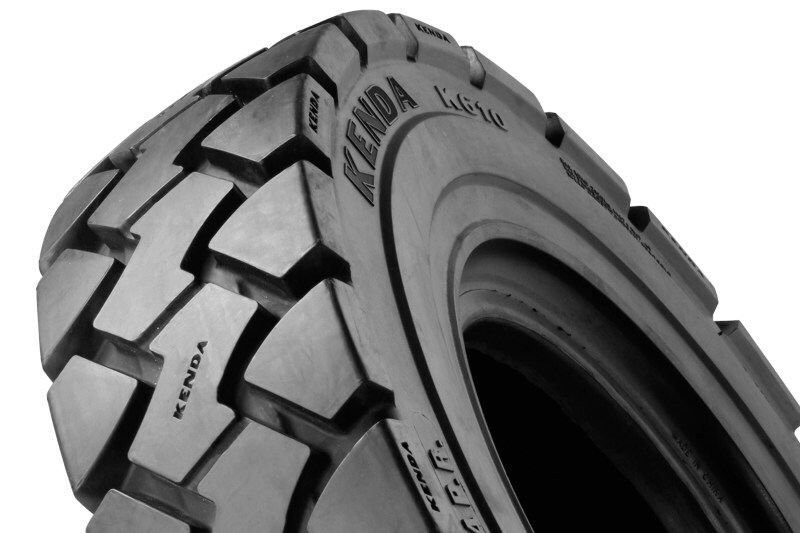 Premium pneumatic forklift truck tyre. 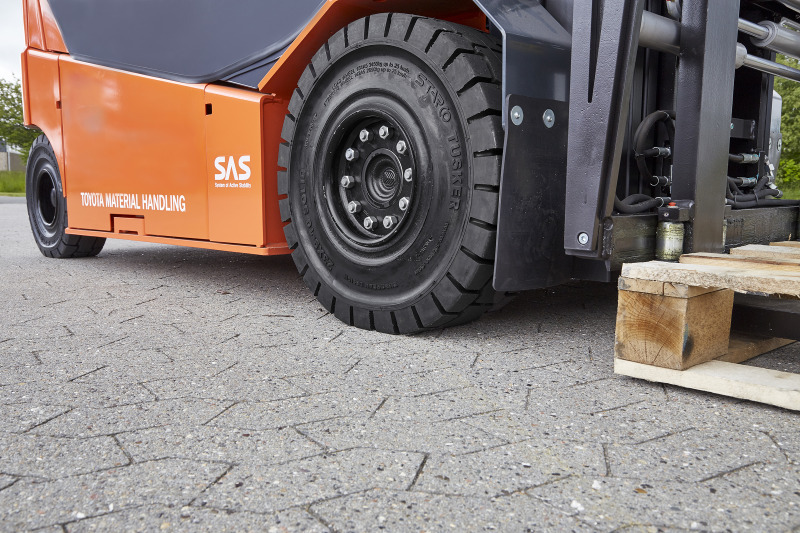 Are you a manufacturer of industrial vehicles and would like to discuss clever wheel and tyre solutions for your applications? Please do not hesitate to contact me.